U.S. Immigration and Customs Enforcement (ICE) announced on Tuesday that its agents had delivered I-9 audit notices to more than 5,200 businesses since January 2018, many of which were served in so-called “sanctuary” jurisdictions around the country. These audit notices, known as notices of inspection (NOIs), tell business owners that ICE is going to examine their hiring records to determine if they followed the law in verifying that their employees are lawfully present in the United States. According to ICE, this has been a two-part operation. During the first stage, from January 29 to March 30, Homeland Security Investigations (HSI)—the investigative arm of ICE—served 2,540 NOIs and arrested 61 people. The second stage, from July 16 to 20, involved serving 2,738 NOIs and arresting 32 people. Worksite investigations are nothing new for ICE. In its announcement about the latest workplace enforcement drive, the agency summarized its other recent efforts. 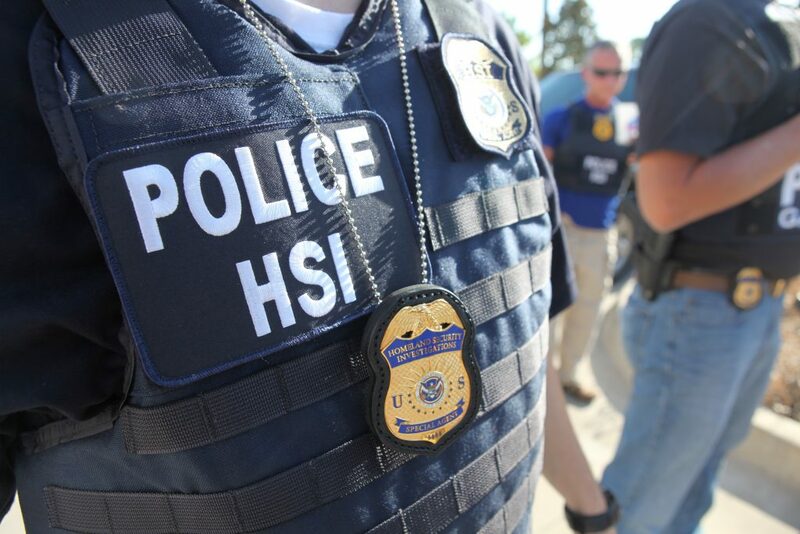 Within the past nine months, HSI opened over 6,000 worksite investigations and made 675 criminal and 984 administrative worksite-related arrests. In fiscal year 2017, they conducted a total of 1,716 worksite investigations; initiated 1,360 I-9 audits; and made 139 criminal and 172 administrative arrests. Data released by ICE shows the agency has been disproportionately targeting businesses located in states, counties, and cities that have enacted so-called “sanctuary” policies—meaning jurisdictions in which state and local officials have decided to limit their cooperation with federal officials to enforce federal immigration laws. This doesn’t mean these jurisdictions shield serious threats to public safety from police. It simply means that local police do not make it a priority to pursue immigrants who do not pose a threat but may be in the United States without a valid visa. In turn, ICE is essentially punishing these jurisdictions for choosing effective community policing strategies over blind federal immigration enforcement. The large-scale worksite enforcement actions being launched by ICE inspire fear among workers and the larger communities in which they live. In addition to the undocumented workers who are arrested in ICE raids, many more workers and their families pack up and leave to avoid the possibility of arrest. The end result leaves businesses and communities with fewer workers, consumers, and taxpayers. From an economic perspective, ICE raids aren’t creating new jobs for native-born workers; they are imposing hardships on entire communities. The worksite-enforcement efforts orchestrated by ICE suffer from the same systemic issue as all immigration-enforcement operations under the Trump administration: enforcement is taking place without any attempt to prioritize who should be targeted first and who should be targeted last. Any law-enforcement strategy that fails to distinguish between individuals who are dangerous and those who are not will not enhance public safety.